In the 1970’s, work was being done with quantum chromodynamics (QCD) in the hopes of uncovering quark properties and symmetries that could maybe be extended to new physics. 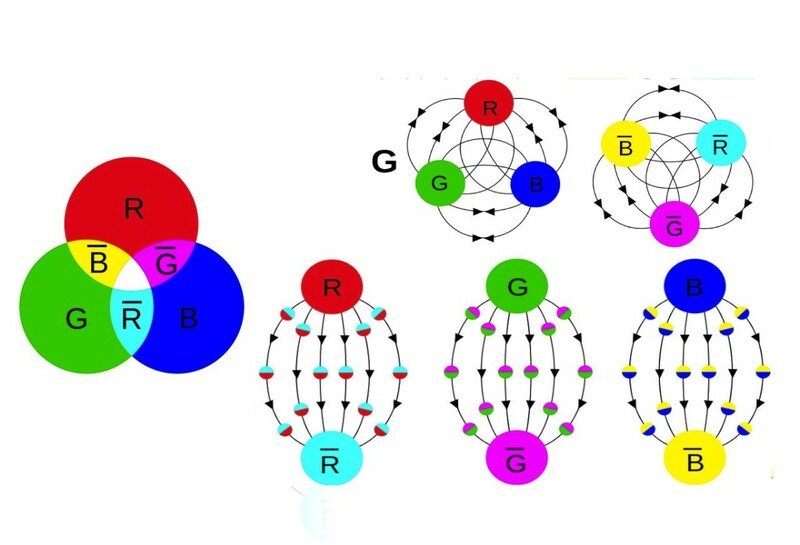 Different categories in QCD are denoted by their color, and scientists noticed that the symmetry between colors was distinct and seemed to have discrete transformation rules that were difficult to determine. Something called a vacuum parameter being present in QCD goofs up charge-parity symmetry (where a particle and its anti-partner also mirror each other) and cannot account for a lack of a neutron electric dipole moment. The parameter has been found to be on the factor of 10-9 (which would end up meaning no violation had happened) but should be of factor 1 (based on experiments involving the neutron). This strong CP problem seems to be a direct consequence of those difficult to determine rules for QCD but no one is sure. But a solution was found in 1977 in the form of a potential new particle. This “pseudo-Nambu-Golstone boson of the Peccei-Quinn solution to the strong CP problem” is conveniently called an axion. It results from adding a new symmetry to the Universe where a “color anomaly” is present and allows for the vacuum parameter to be a variable instead. This new field would have an axion as its particle and it would be able to change the vacuum variable by changing from a massless particle to an increasing one. (Duffy, Peccei, Berenji, Timmer). Two big models predict axions to be of low enough mass to escape obvious detection. 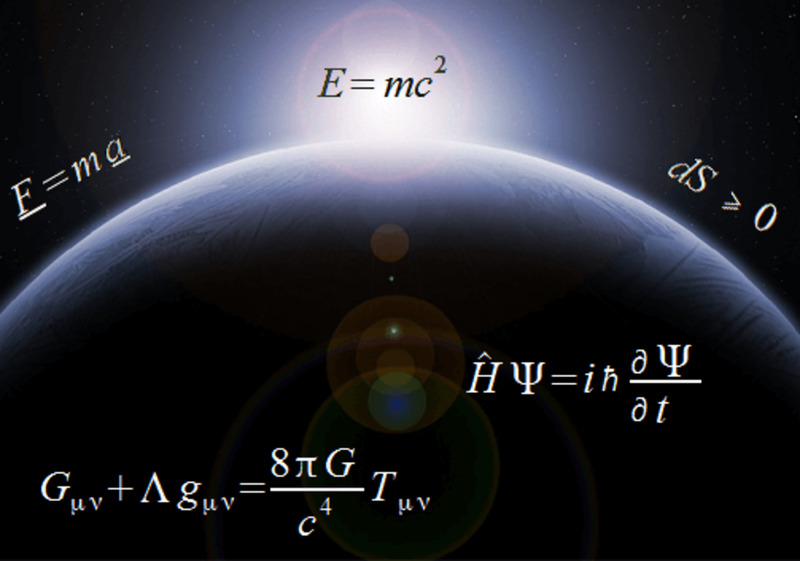 In the Kim-Shifman-Vainshtein-Zakharov model, the standard model rules supreme and therefore the axion has an electroweak symmetry connection which connects to a new heavy quark to prevent a known quark with too much mass. 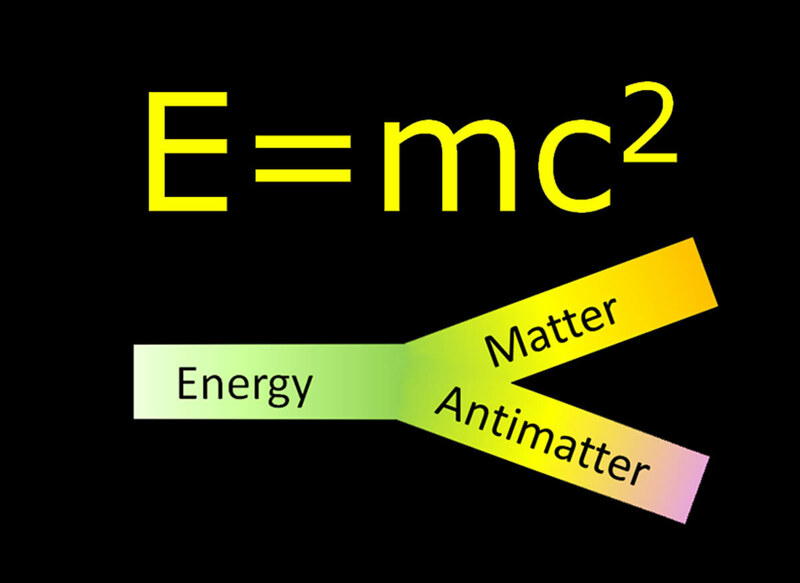 It is the interaction of this heavy quark with the other fields that generates the axions we could see. The Dine-Fischler-Srednicki-Zhitnitsky model has axion behavior result instead from Higgs interactions with the other fields. These possibilities result in a weakly interacting but massive particle, aka a WIMP, which is a leading candidate for…dark matter (Duffy, Aprile). 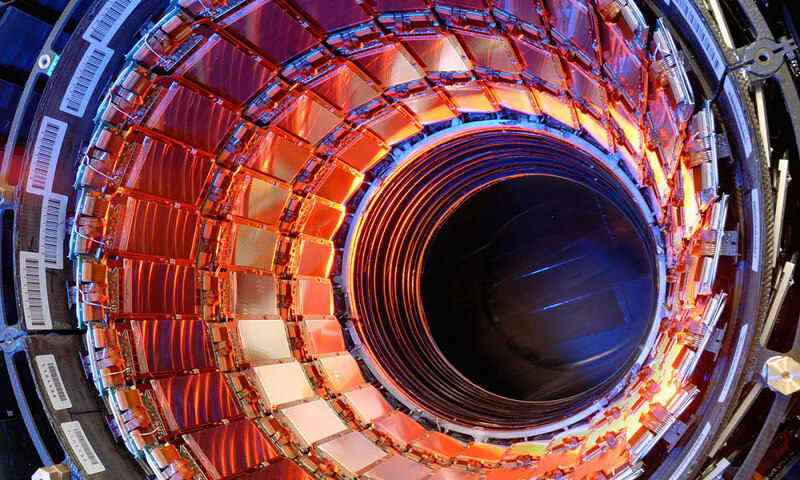 The relation between axions and the Higgs bosons may be more subtle than initially thought. Work by David Kaplan (John Hopkins University), Peter Graham (Stanford University), and Surjeet Rajendran (University of California at Berkley) tries to establish how the axion “relaxed” the mass of the Higgs boson. This approach stemmed from the surprising result of the Higgs boson mass value being way smaller than predicted. Something caused the quantum contributions to be reduced significantly, and scientists found that if the value of it wasn’t fixed at the birth of the Universe but instead was fluid through an axion-field. Being in a condensed space initially at the Big Bang, it then spread out until its effects were reduced and the Higgs field emerged. But huge quarks were present at the time, stealing energy from the axion field and therefore locking in the Higgs mass. This field would have other interesting properties that would also explain the time-independent interactions between neutrons and protons and also give dark matter like results (Wolchover). But even more exotic possibilities are out there. According to a branch of string theory, cold axions could arise from “vacuum realignment and strong and wall decay,” as the new symmetry is broken but as to how much each was responsible for depends on when the symmetry broke in relation to inflation, aka the temperature at which the energy needed is no longer present. Once done, an axion field will be present if this break happens past inflation. Because the axions are not thermally coupled to the Universe, they would be separate and could act as our dark matter which remains elusive (Duffy). Axions can be generated by a photon encountering a virtual proton (one which we never measure) in a magnetic field and is known as the Primakoff effect. 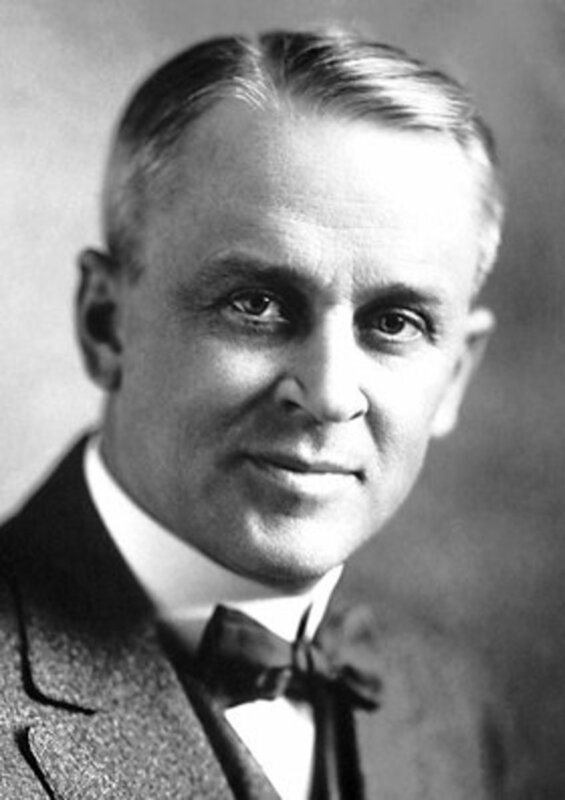 And since photons are influenced by EM fields if one gets a super-high magnetic field and isolates it once can possibly manipulate photon collisions and spot axions. One can also exploit the process of them becoming RF photons by setting up a chamber to resonant in the microwave portion of the spectrum by having an appropriate magnetic field (Duffy). The first method is being pursued by the Axion Dark Matter Experiment (ADMX) experiment, which uses its magnetic field to convert axions into radio-wave photons. It started in 1996 at the Lawrence Livermore National Laboratory but has since moved to the University of Washington in Seattle in 2010. It is looking for axion masses around 5 micro electron volts based on some of the mentioned models. But work by Zoltan Fodor might explain why the team hasn’t found anything, for he found that the mass range is likely 50-1500 instead (after taking a clever approximation), and ADMX can only detect from 0.5 to 40. He found this result after testing out that temperature factor in a simulation of the early Universe and seeing how axions were produced (Castelvecchi, Timmer). Another experiment conducted was the XENON100 located at the Laboratori Nazionali del Gran Sasso. It uses an analogous process like the photoelectric effect to search for solar axions. By taking into account scattering, matter combination and decoupling it should be possible to detect the axion flux coming from the sun. To detect the potential WIMPs, a cylindrical tank of liquid xenon with dimensions of 0.3 meters by .3 meter diameter has photodetectors above and below it. If the axion gets a hit then the photodetectors will be able to see the signal and compare it to theory (Aprile). For those looking for some low-key options, several lab tests are also underway. One involves using atomic clocks to see if the pulses given by the atoms are fluctuated by axion particles interacting with the emissions. Another involves Weber bars, infamous for their use in hinting for gravity waves. They fibrate at a specific frequency depending on the interaction with them and scientists know the signal an axion should produce if one were to hit a Weber bar. 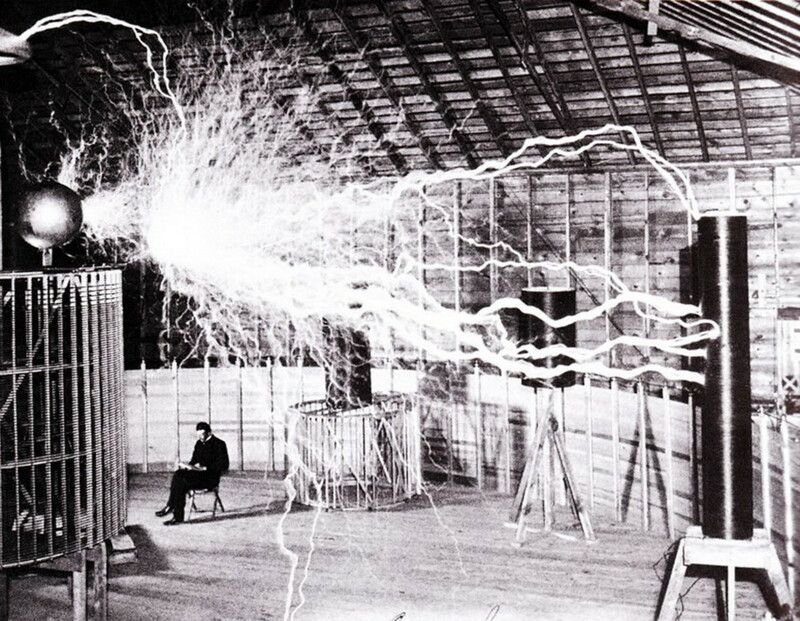 But possibly the most creative involves photon to axion to photon transformations involving magnetic fields and a solid wall. It goes like this: photons hit a magnetic field in front of a solid wall, becoming axions and passing through the wall due to their weakly interacting nature. 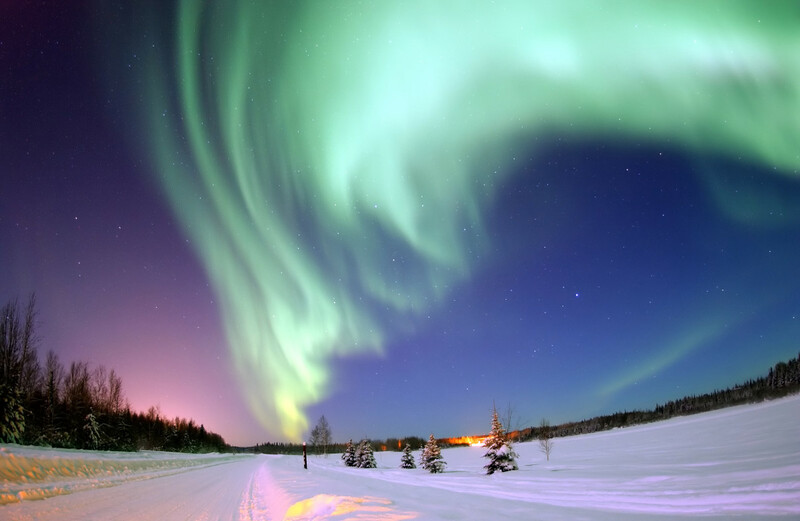 Once through the wall, they encounter another magnetic field and become photons again, so if one ensures a tight container with no outside influence then if light is seen there scientists could have axions on their hands (Ouellette). Using a cosmological method, B. Berenji and a team found a way to look at neutron stars using the Fermi Space Telescope and observe how a neutron’s magnetic fields cause other neutron’s to decelerate, causing a gamma-ray emission from the axion in the order of 1MeV to 150 MeV via the Primakoff effect. 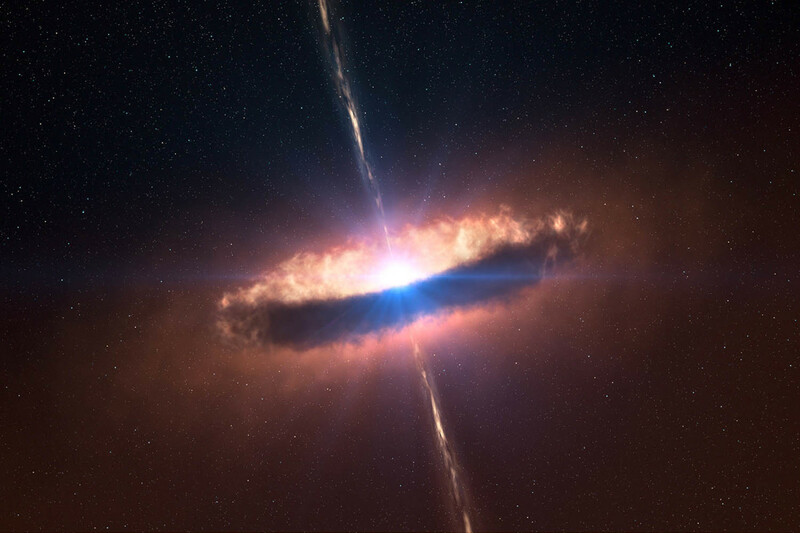 They specifically chose neutron stars that were not known gamma-ray sources to increase the chance of finding a unique signature in the data. Their hunt didn’t turn any up but did refine the limits on what the mass could be (Berenji). Another method using the Fermi involved looking at NGC 175, a galaxy 240 million light-years away. As light from the galaxy make sit to us it encounters magnetic fields that should then incorporate the Primakoff effect and cause axions to gamma ray emissions and vice versa. But after a 6-year search, no such signal was found (O’Neill). An even closer approach involves our Sun. Inside its turbulent core, we have fusion combing elements and releasing the photons that eventually leave it and reach us. Though the Primakoff effect, the Compton effect (giving photons more energy via collisions), and electron scattering via magnetic fields, axions should be plentiful in production here. The XXM-Newton satellite looked for signs of this production in the form of X-rays, which are high energy and a portion of the spectrum it’s easily designed for. However, it cannot point directly at the sun and so any detections it makes would be partial at best. Taking this into account and one still finds no evidence for axion production in the sun (Roncadelli). But a new field of axion detection is in development because of the recent discovery of gravity waves, first predicted by Einstein over 100 years ago. Asimina Arvanitaki (Ontario’s Perimeter Institute of Theoretical Physics) and Sara Dimopoulos (Stanford University) found that axions should grab into black holes because as it rotates in space it grabs onto light as well in what we call the ergo region. And when light starts moving it can collide to form axions, with some energy falling into the event horizon and some escaping the black hole at a higher energy than before. Now have a bunch of particles around the black hole acting like a trap, keeping these photons trapped in. The process grows and eventually axions start accumulating via the Primakoff effect. They in turn gather up energy and angular momentum and slow the black hole down until their orbital properties mirror that of a hydrogen wave function. Looking at gravity waves, one would find the mass and spin of the objects prior to their merging and from that one could find clues for axions (Sokol). Nothing found yet, but hang in there. Look how long it took for gravity waves to be found. It’s surely just a matter of time. Aprile, E. et al. “First Axion Results from the XENON100 Experiment.” arXiv 1404.1455v3. Berenji, B. et al. “Constraints on Axions and Axionlike Particles from Fermi Large area Telescope Observations of Neutron Stars.” arXiv 1602.00091v1. Castelvecchi, Davide. “Axion alert! 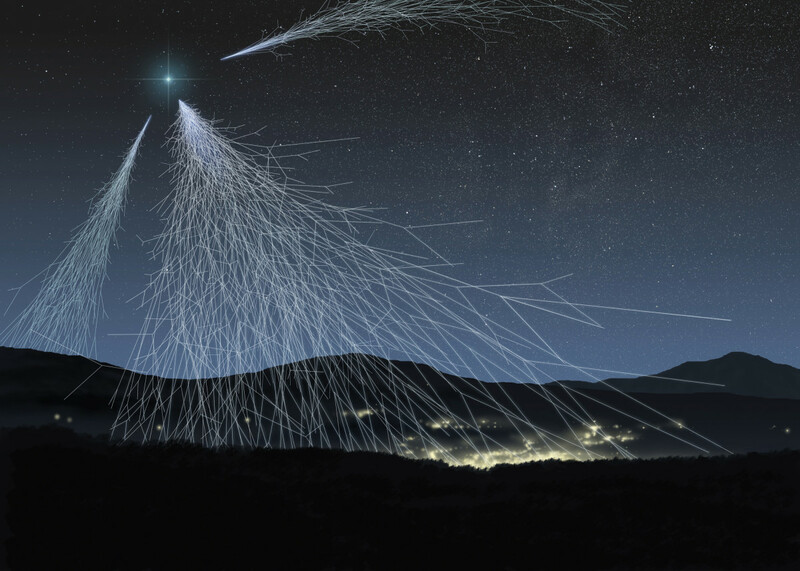 Exotic-particle detector may miss out on dark matter.” Nature.com. Macmillan Publishers Limited, 02 Nov. 2016. Web. 17 Aug. 2018. Duffy, Leanne D. and Karl van Bibber. “Axions as Dark Matter Particles.” arXiv 0904.3346v1. O’Neill, Ian. “’Axion-like Particles’ Probably Not a Dark Matter Answer.” Seeker.com. Discovery News, 22 Apr. 2016. Web. 20 Aug. 2018. Ouellette, Jennifer. “Atomic clocks and solid walls: New tools in the search for dark matter.” arstechnica.com. 15 May 2017. Web. 20 Aug. 2018. Peccei, R.D. “The Strong CP Problem and Axions.” arXiv 0607268v1. Roncadelli, M. and F. Tavecchio. “No axions from the Sun.” arXiv 1411.3297v2. Sokol, Joshua. “Mining Black Hole Collisions for New Physics.” Quantamagazine.com. Quanta, 21 Jul. 2016. Web. 20 Aug. 2018. Timmer, John. 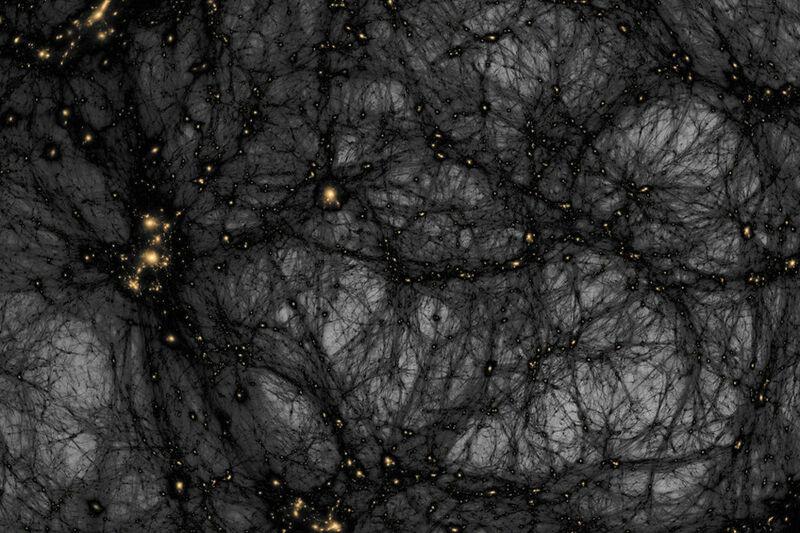 “Using the Universe to calculate the mass of a dark matter candidate.” Arstechnica.com. Conte Nast., 02 Nov. 2016. Web. 24 Sept. 2018. Wolchover, Natalie. “A New Theory to Explain the Higgs Mass.” Quantamagazine.com. Quanta, 27 May 2015. Web. 24 Sept. 2018. 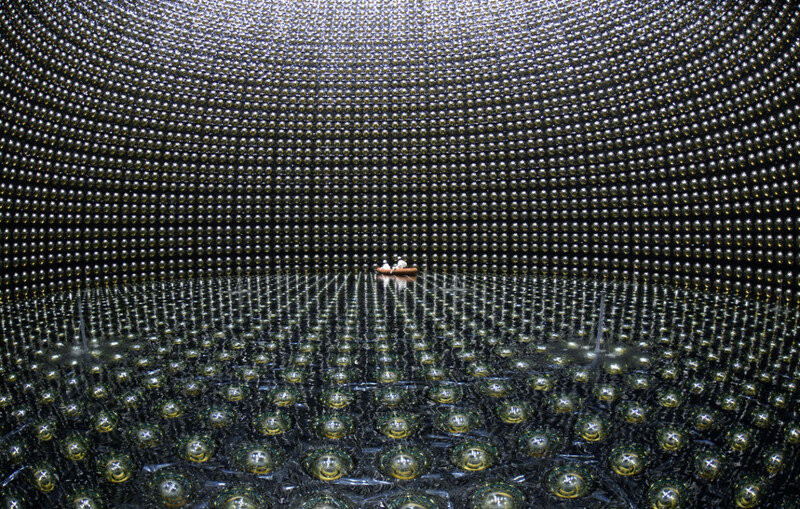 What Is a Neutrino and Where Do They Come From?